We are glad to share these articles written exclusively for us by Nick Hodge with you. Our aim is to give you an extra bonus to our AccessFIX file repair software. We hope you will find them helpful. If you find yourself with data in an external database (such as Access) and are continuously editing the query there to get the data how you want it in Excel, this article will show you how such editing can be done directly in Excel. (This tutorial uses 2003, but earlier versions will be similar). 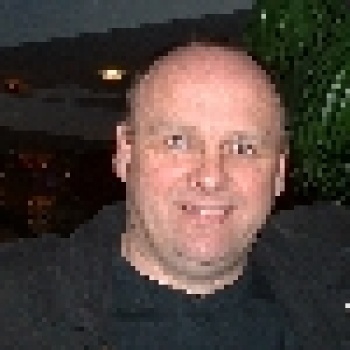 Nick Hodge has been a Microsoft MVP for Excel since 1999. His experience in Excel dates back to Excel V5. Nick comes from near Southampton in the United Kingdom and makes his living outside of the industry, running the UK division of Burnsville, MN based Northern Tool + Equipment. His main interests in Excel cover Pivot Tables, External Data and VBA. Nick Hodge’s Excel site on the user interface of Excel, how to control it through VBA and several Tips and Tricks.